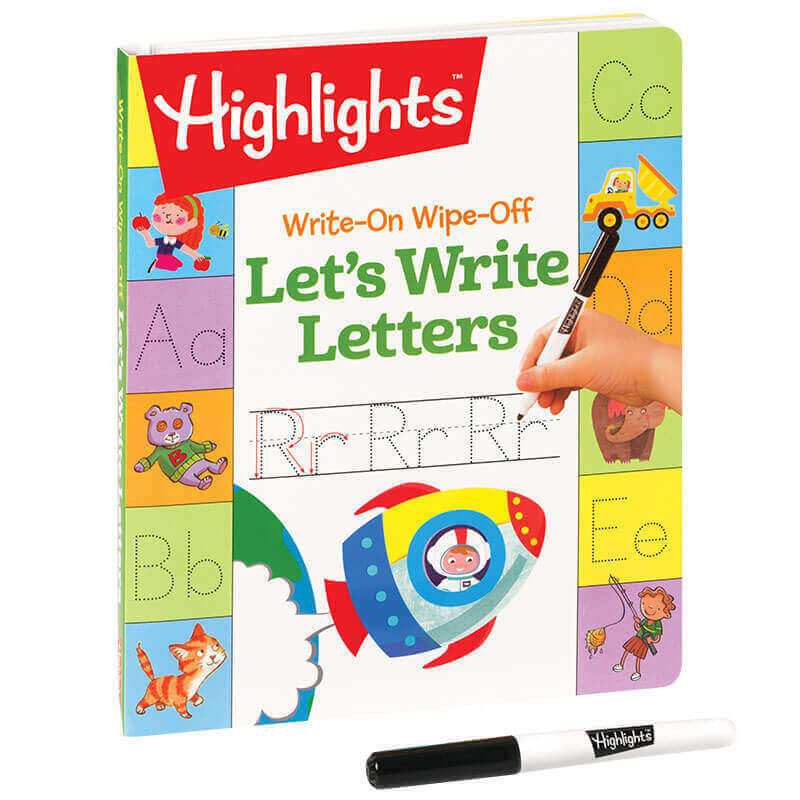 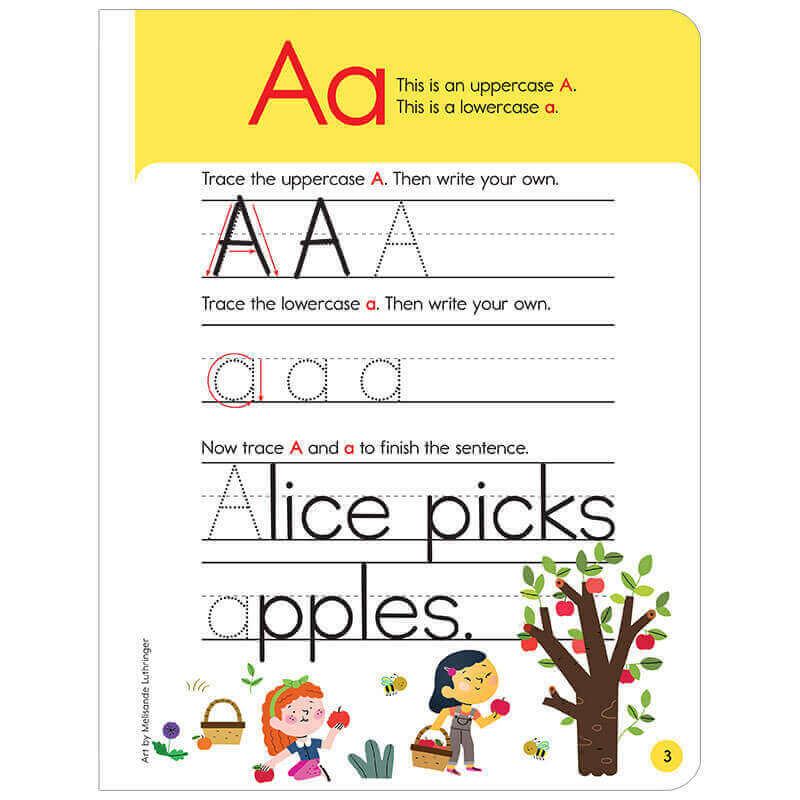 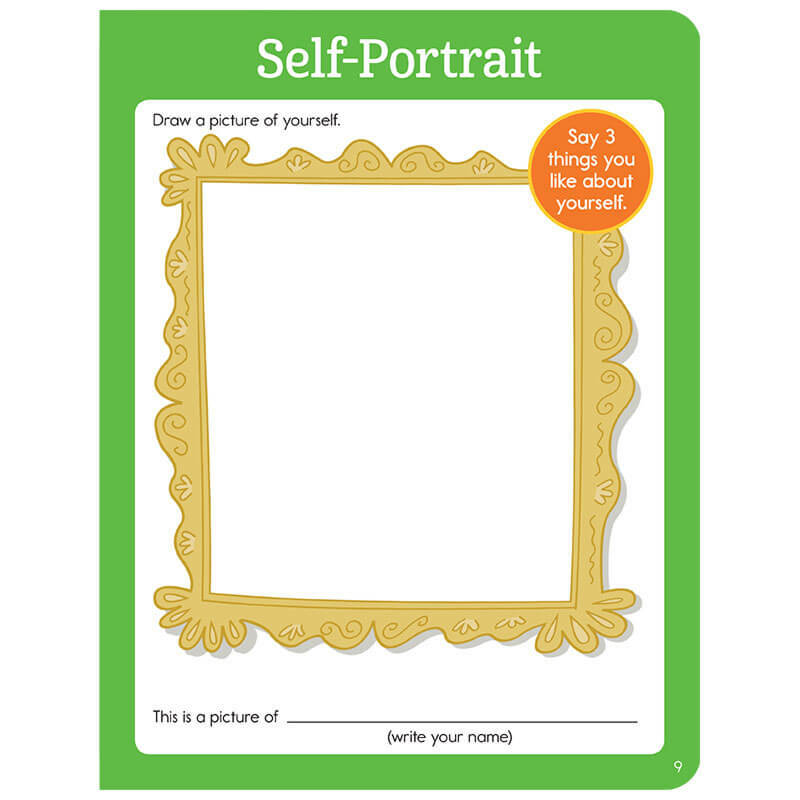 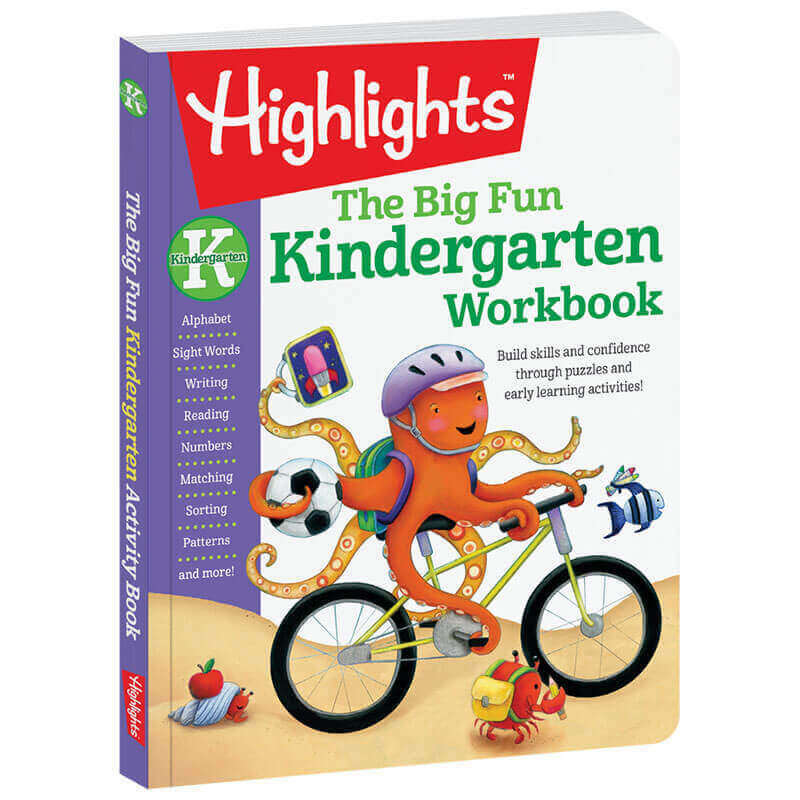 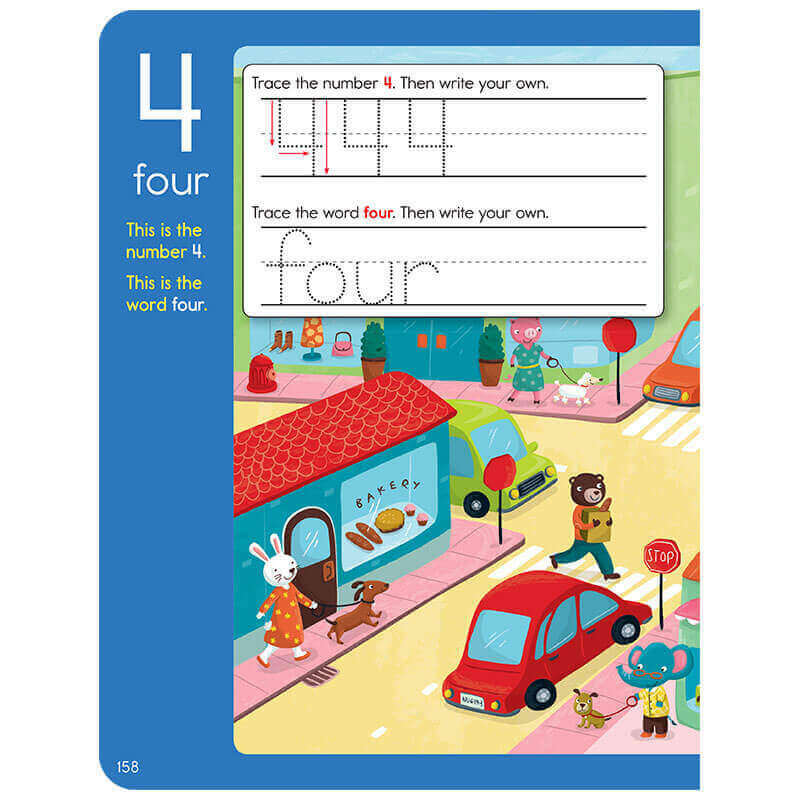 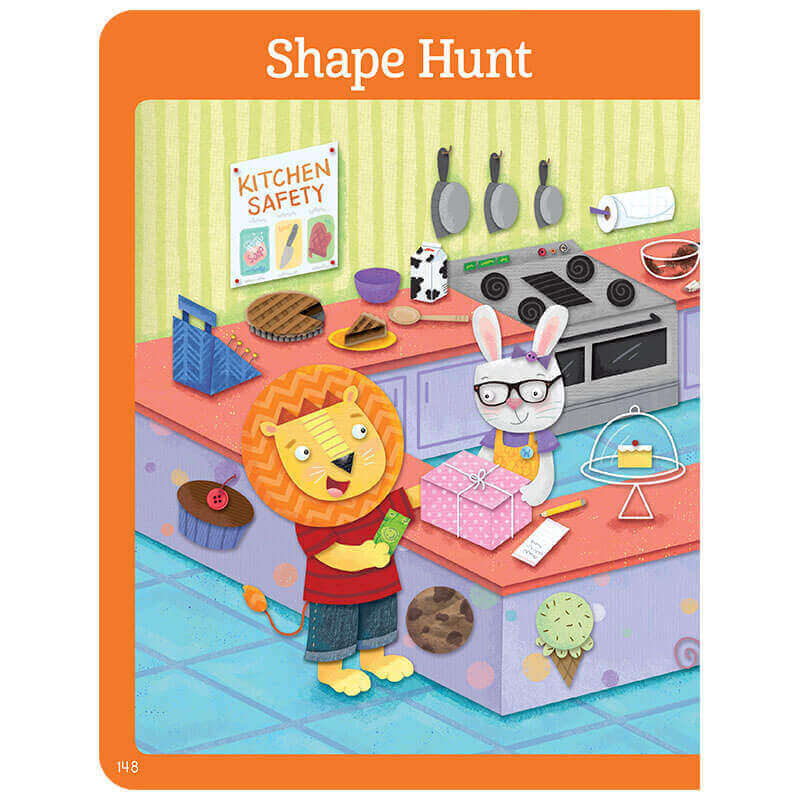 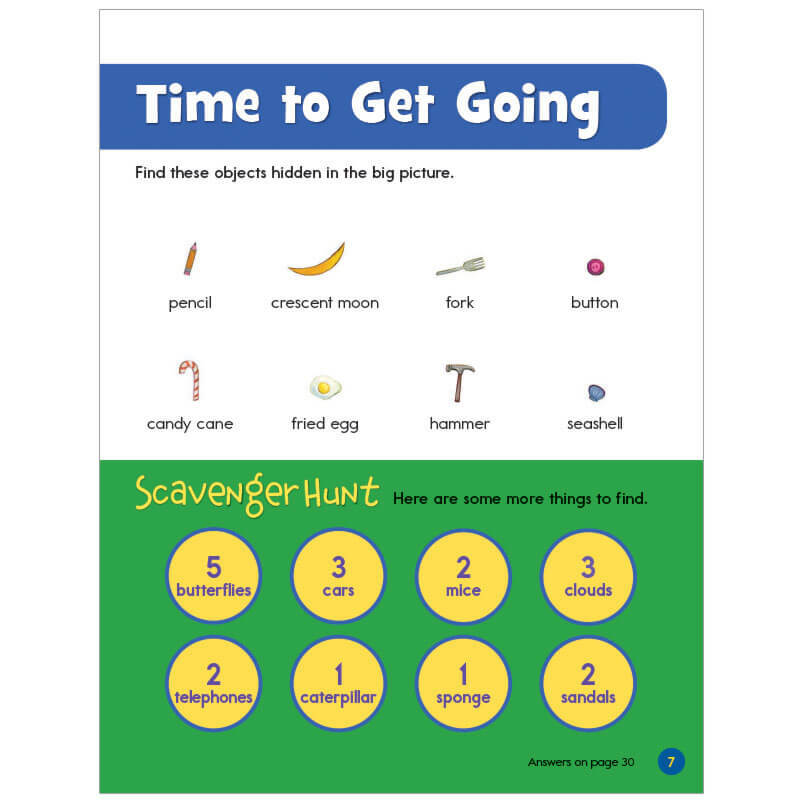 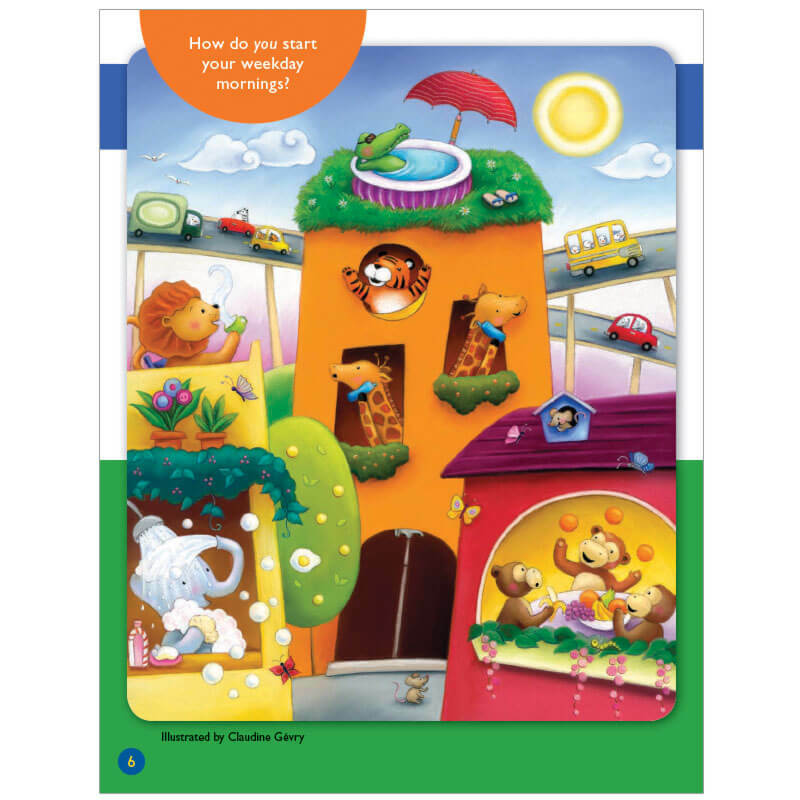 Highlights knows how to make learning enjoyable, with activity sets like this Kindergarten Fun Pack. 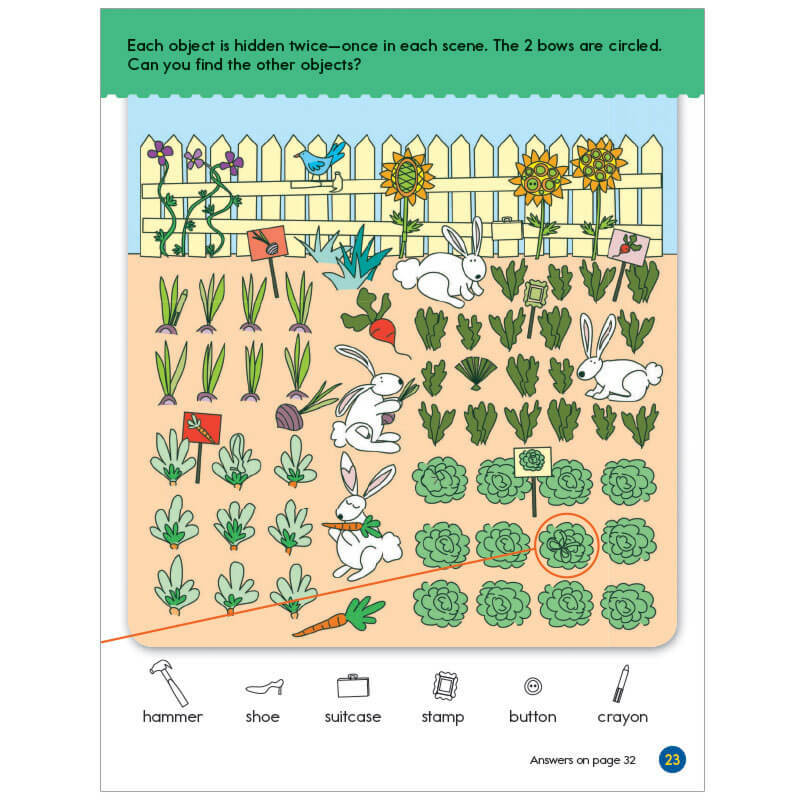 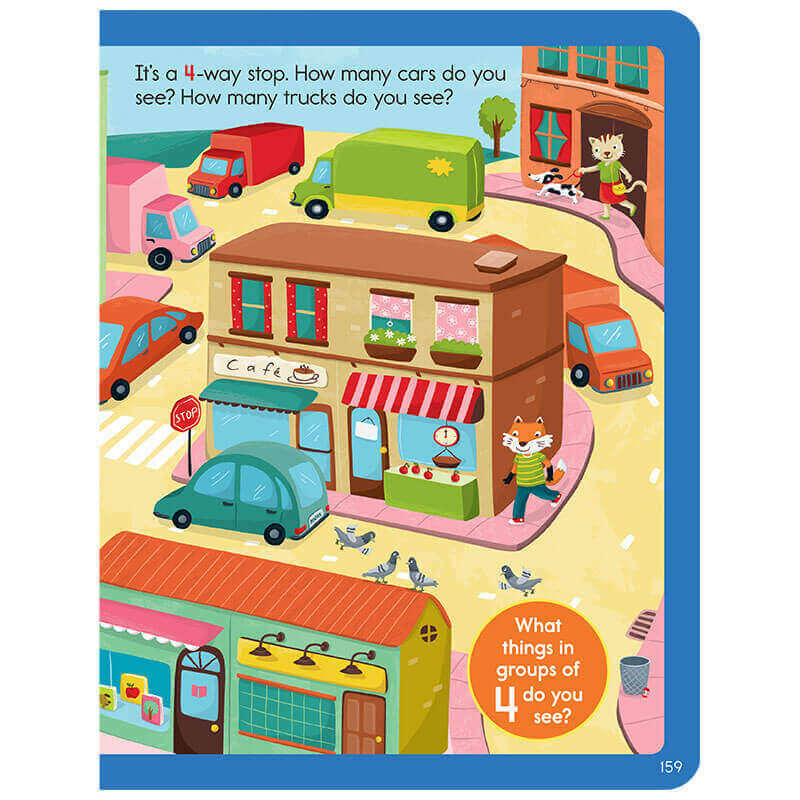 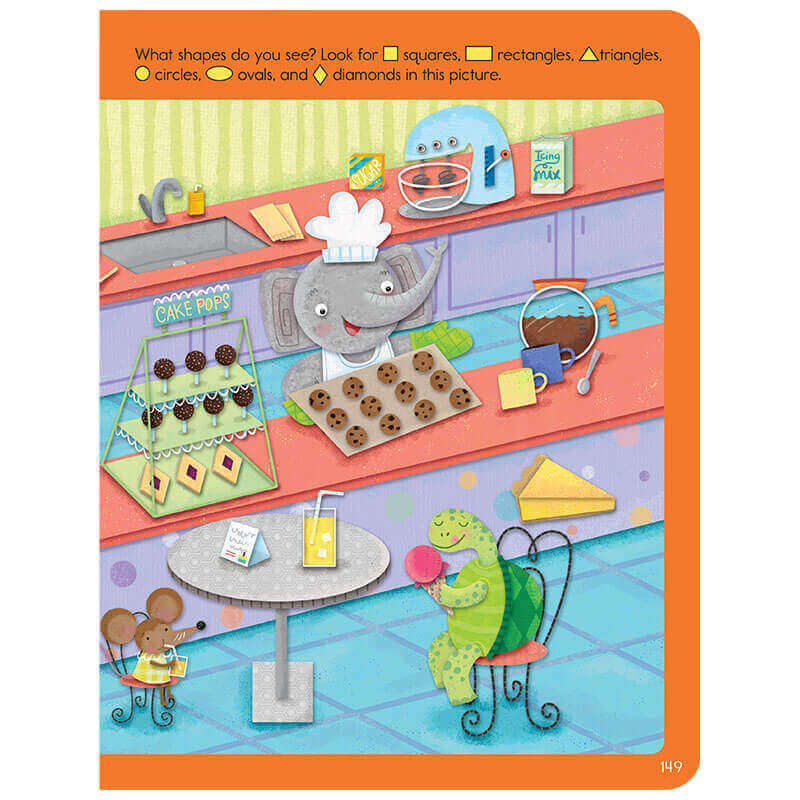 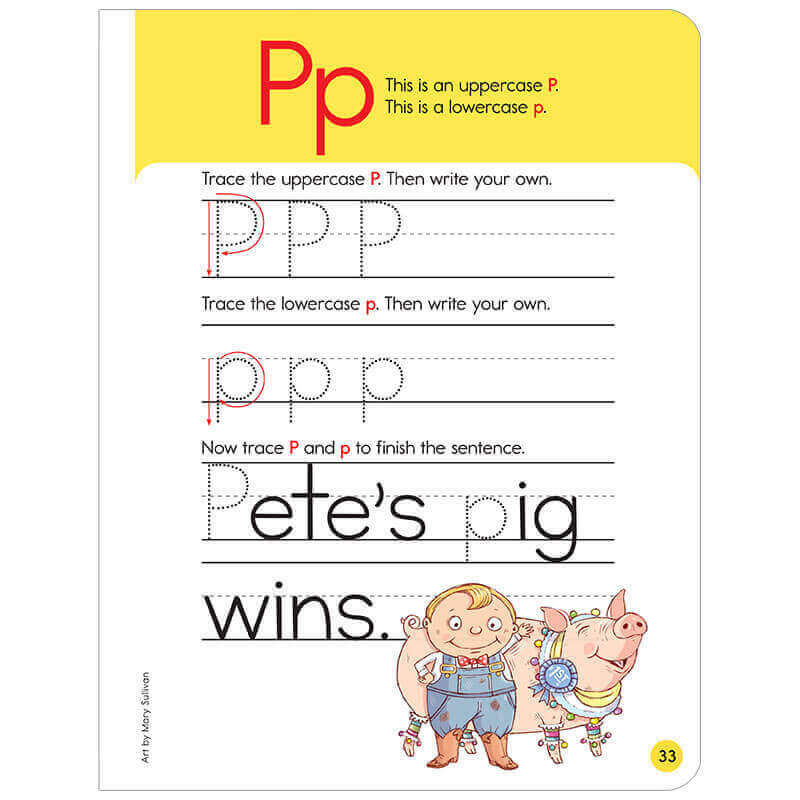 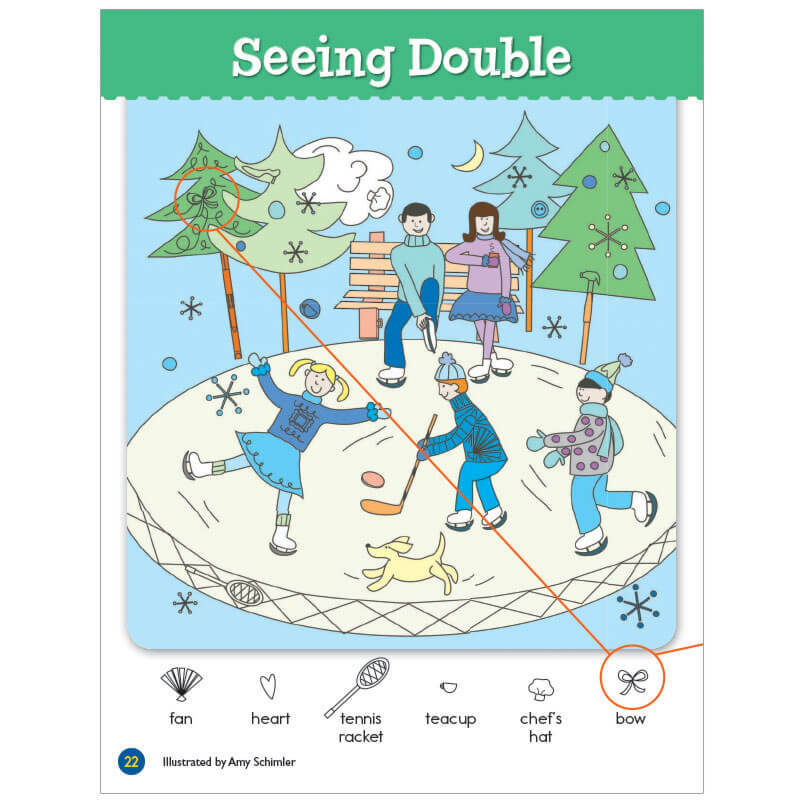 Grade-level appropriate puzzles and humor are blended with skills practice to help young students achieve school success. 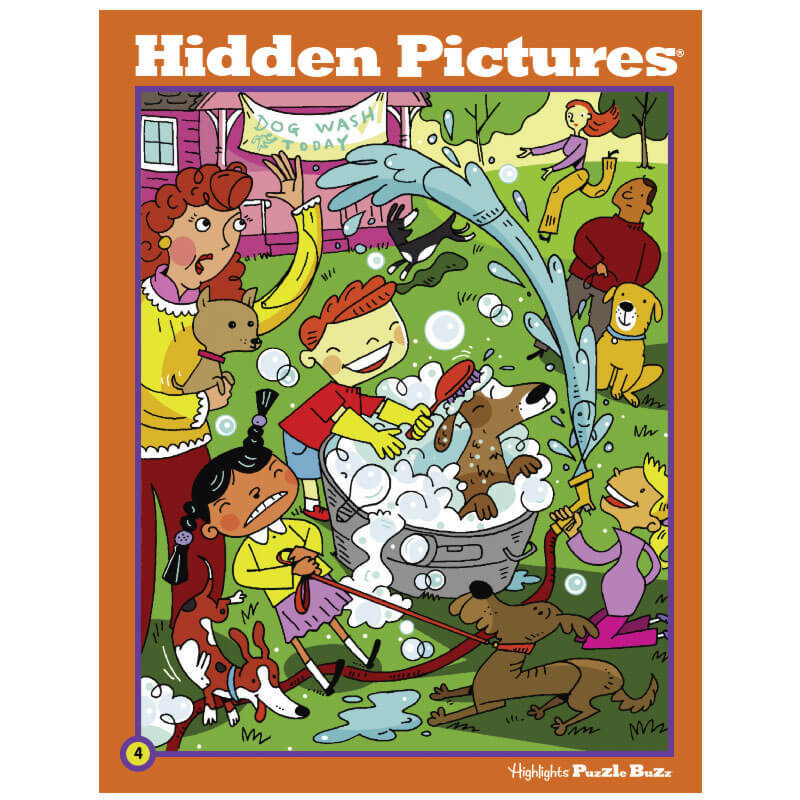 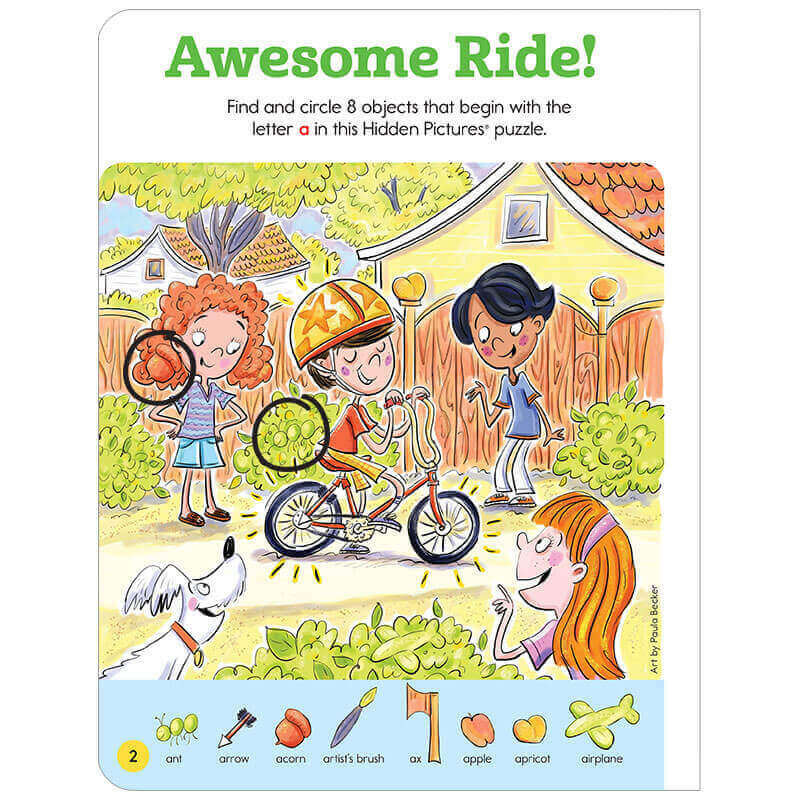 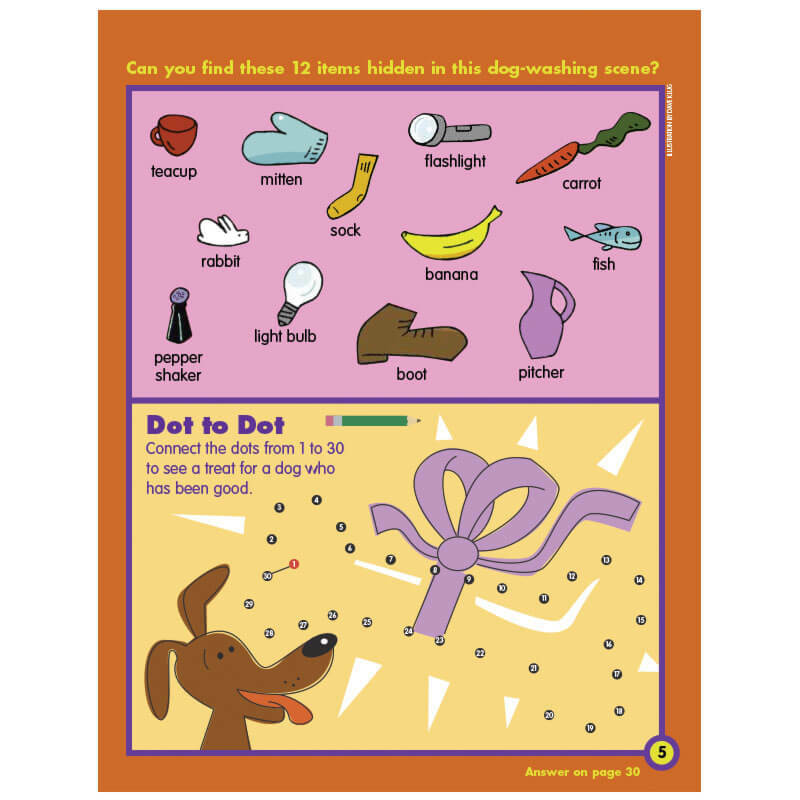 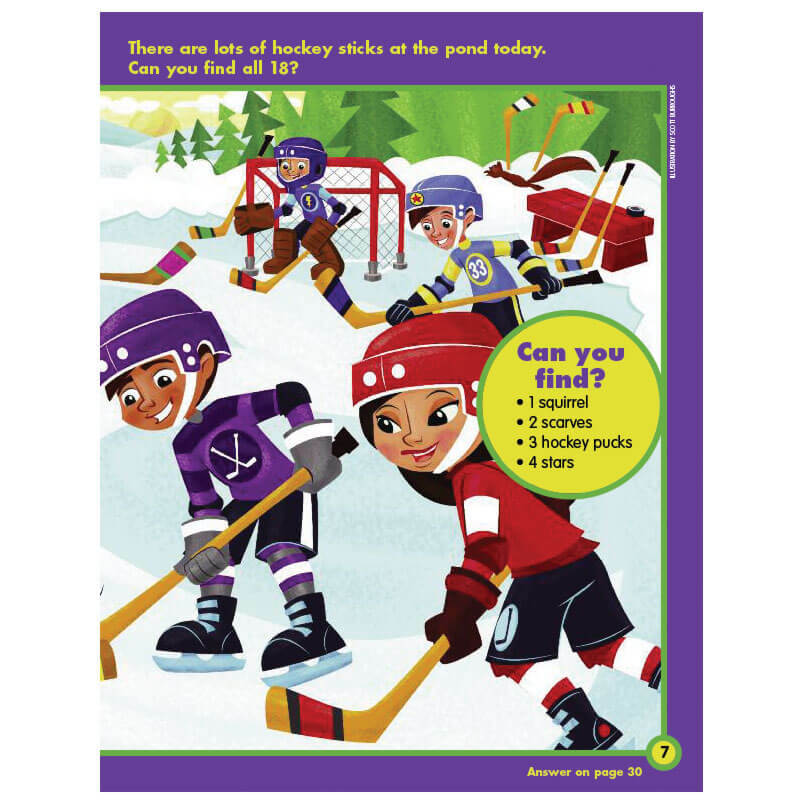 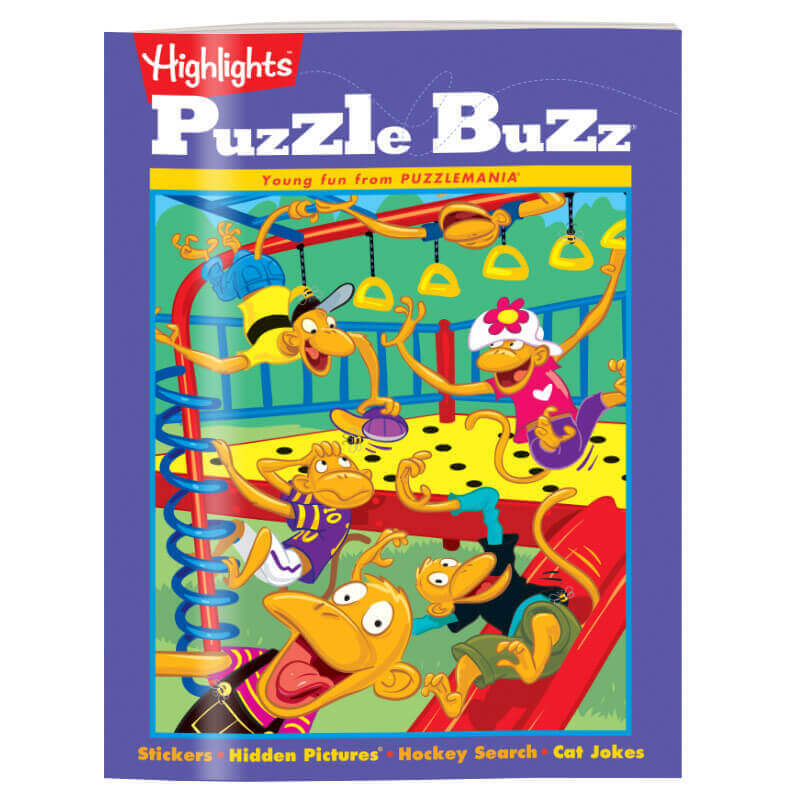 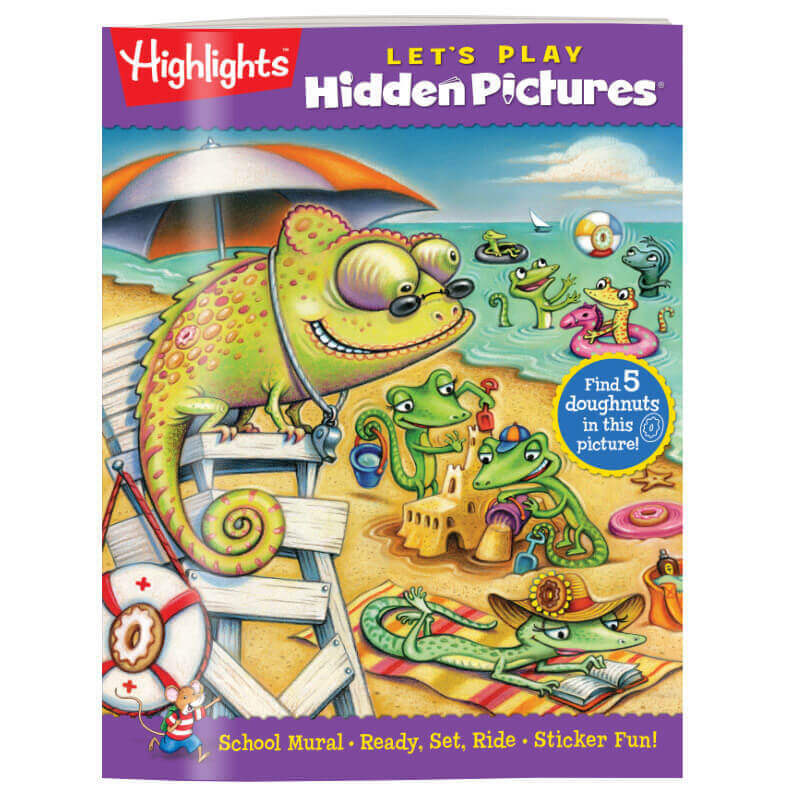 The Hidden Pictures LET’S PLAY and Puzzle Buzz books are part of our puzzle club series. 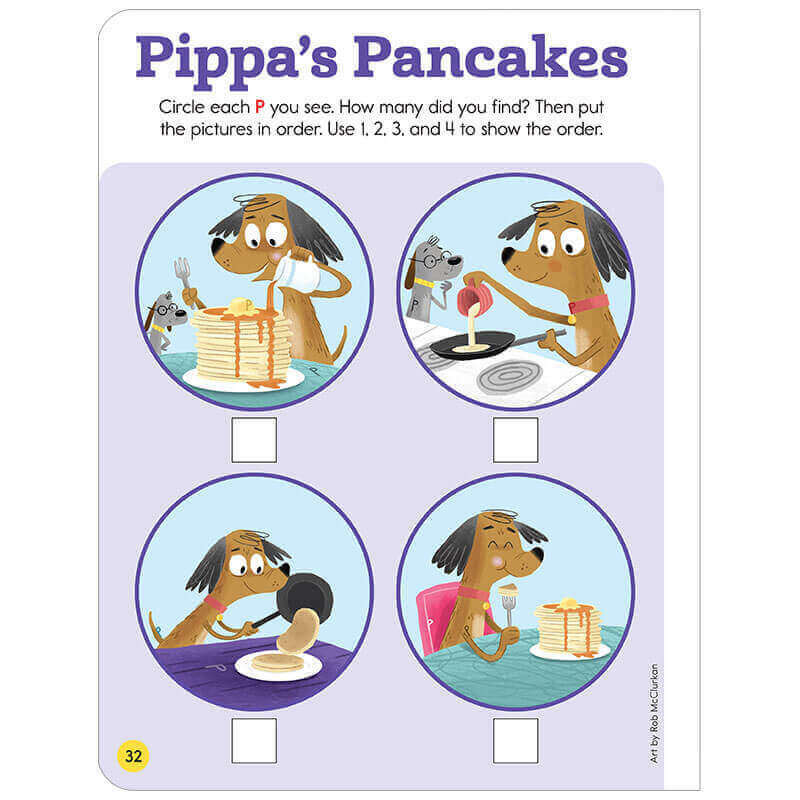 If your child loves them, you can join the club to get more! 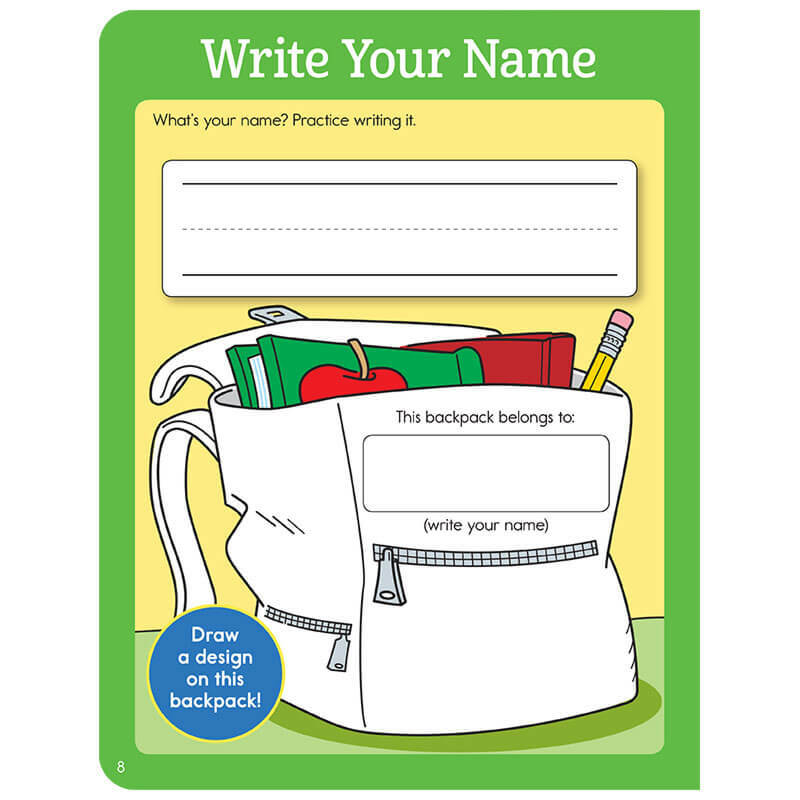 Product Dimensions: largest 8 3/8" x 10 7/8"